Our Rooms – Something for Everyone! Our restaurant stands out only because it is located at the wonderful beach, but also because delicious and traditional dishes are prepared in “mother´s kitchen”. 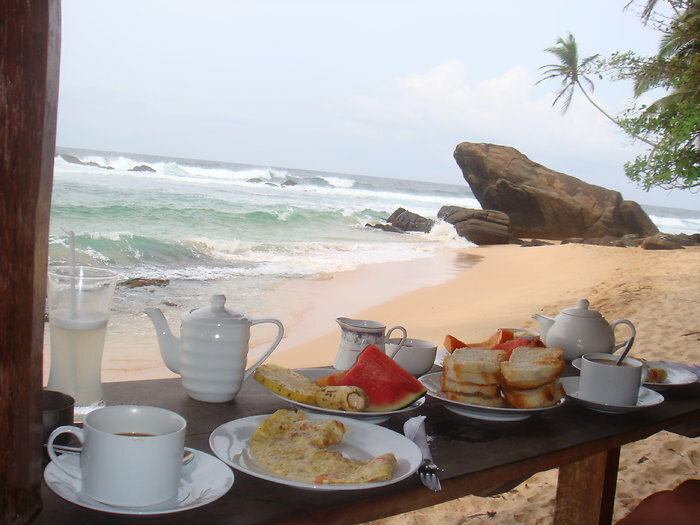 The Rathna Restaurant is located directly at the beach. It is the centerpiece of the Guesthouse and the meeting place for our guests. The building made of wood and palm fronds is idyllically located it a natural environment. The unspoilt view of the wonderful beach offers recreation and enjoyment. You overlook the palmed beach and the sea while enjoying your food in the restaurant. You can watch ocean turtles surface from the depth while having breakfast or lunch, you can watch surfers or the stick fishermen. The colorful sunset will be your highlight while savoring dinner. 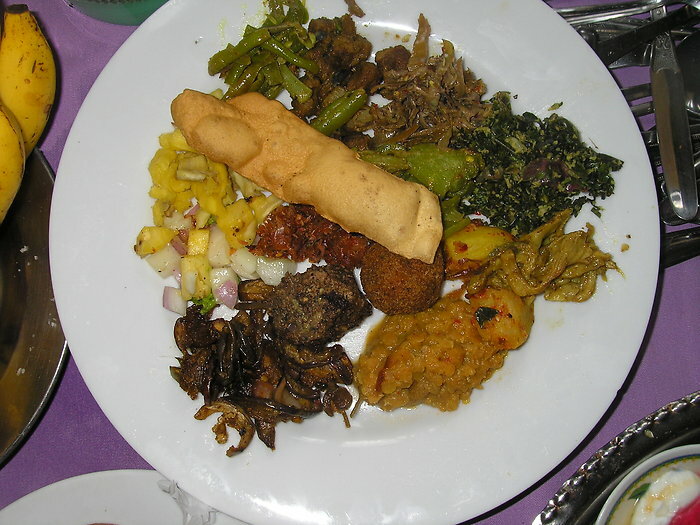 The restaurant is renowned for its wide range of traditional Sri Lankan dishes as well as international ones. Guests from all over the region come to enjoy “mother´s cooking” as all dishes are prepared following mother´s instructions using old family recipes. The kitchen uses traditional Sri Lankan spices to prepare the diverse curries made of local vegetables (curries with dhal, lady´s finger, eggplant, beans, jackfruit) as well as fish, seafood and chicken curries. Grandmother, mother and daughter combine the ingredients following an old family recipe in order to create a unique mixture of spices. You would like to cook the dishes at home after returning from your holiday? 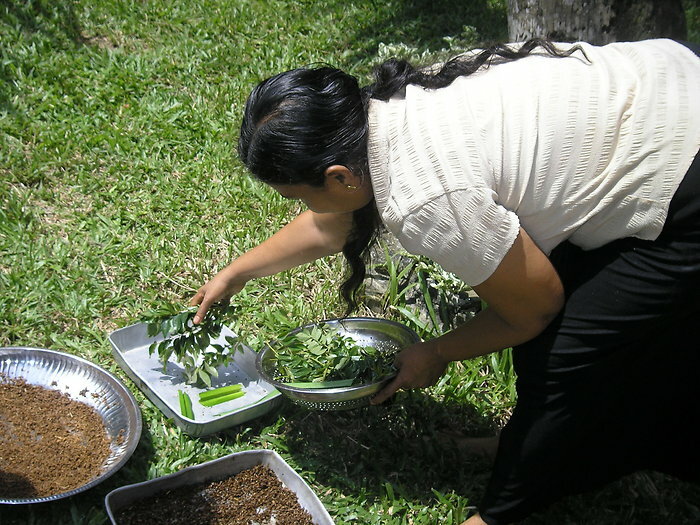 No problem, Mama Pushpa will let you watch while preparing the dishes and will offer a course in Sri Lankan cooking. On the occasion of festive days like New Year or Christmas we organize events with a buffet and music for our guests. It is your birthday? You just got engaged or maybe you want to get married? We will gladly help you organize your very own unforgettable party with your friends. 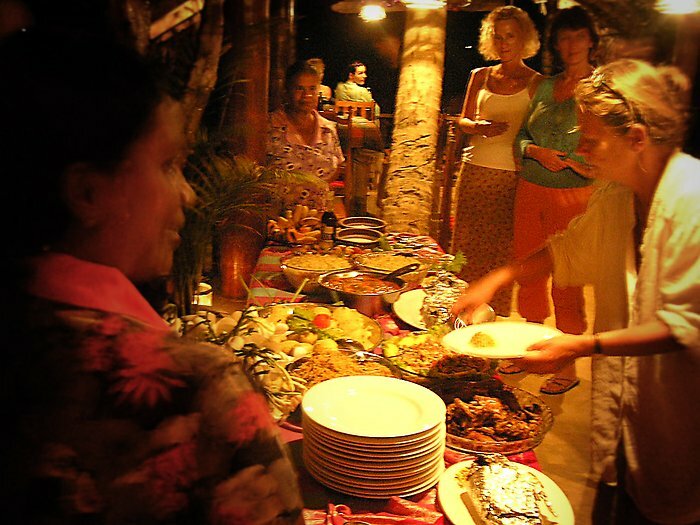 We can prepare an individually arranged buffet or Barbecue including your favorite dishes. If you’d like your party to be accompanied by music we can organize live musicians or a DJ. 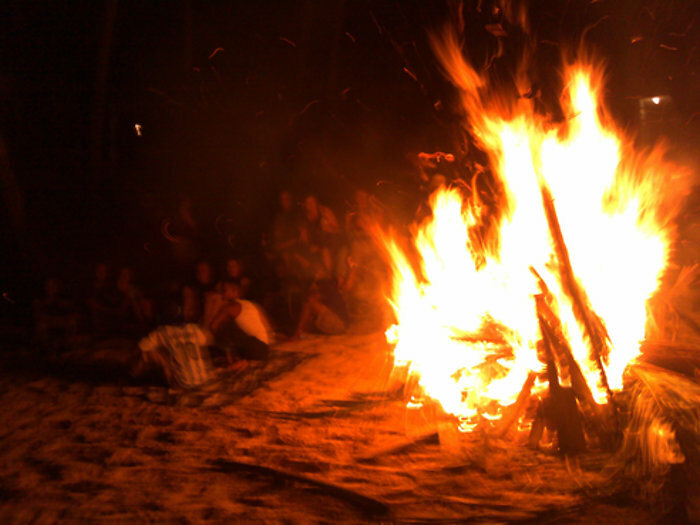 The absolute highlights of our parties are the bonfires at the beach or our fireworks high above the sea.